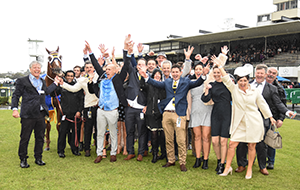 Once you become a registered owner in Victoria, you will be issued with an Owners' Gold Card and unique Owners ID Number which will allow you to receive optimum customer service and enjoy the raceday privileges (it is recommended you carry photo id when using your Owners' Gold Card). 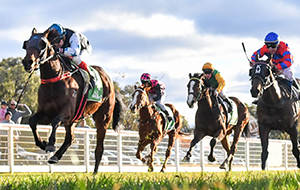 The table below illustrates your raceday privileges which are provided at metro and regional racing clubs throughout Victoria. Many clubs offer additional facilities. 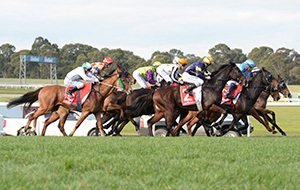 Restrictions apply during Caulfield Cup Carnival, Cox Plate Carnival, Melbourne Cup Carnival, Country Cups and some weekend race meetings, which are at the discretion of each club. For a full list of exclusions, please click here. 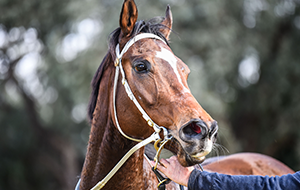 Download a printable version of your Victorian Racehorse Owners' Gold Card Privileges here. A horse owned by an individual owner and named in the racebook. 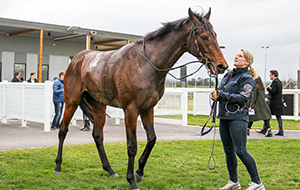 Being the sole owner of a racehorse gives you the right to all prize money accrued, as well as the chance to name and race a potential star in your own set of silks. A horse owned by multiple owners named in the racebook. Part-owners are afforded all of the same privileges of sole owners, for a fraction of the cost. This ownership type can access up to 40 tickets per horse, which will only apply when there are 20 named owners in the racebook. 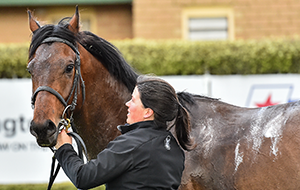 A horse owned by a syndicate, with only the syndicate manager named in the racebook. Syndicate members not named in the racebook. 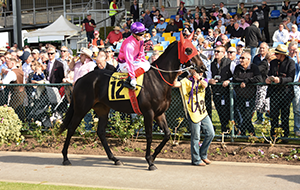 Owners’ Gold Card holders will be provided with one complimentary racebook, provided to owners named in the racebook. 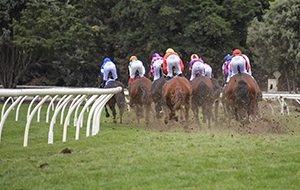 A maximum of 20 racebooks are allocated per horse. Owners’ Gold Card holders and ticketed guests may access on course owners’ facilities with race replay facilities. 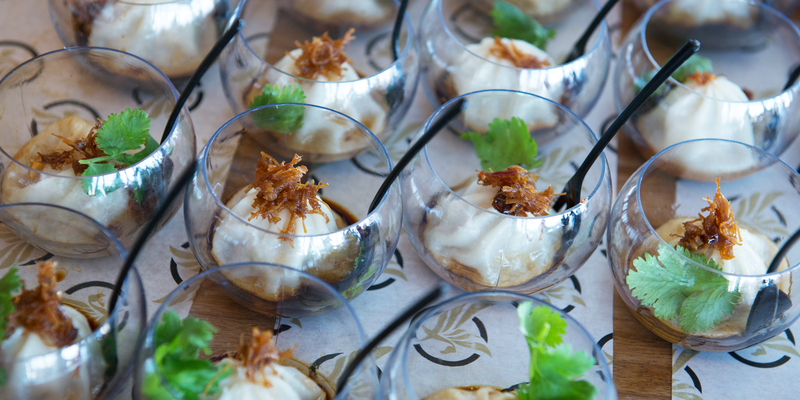 Owners and guests will receive complimentary refreshments (minimum 1 x complimentary beer, wine or soft drink per owner upon voucher redemption). Grandstand seating access will be provided where available. 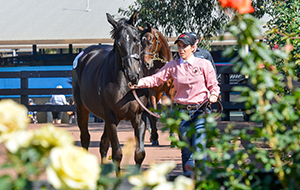 Where available, Owners’ Gold Card holders have access to the Owners’ Car Park at metropolitan and country race meetings. The car pass MUST be displayed on the front window of the vehicle. 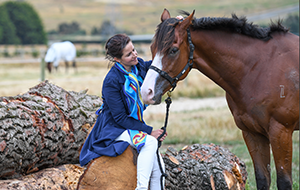 This privilege is only extended for the race in which their horse is engaged and access is dependent on each club’s maximum capacity under their OH&S policy. 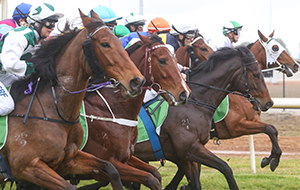 Owners are encouraged to contact the individual race clubs to further understand raceday access. 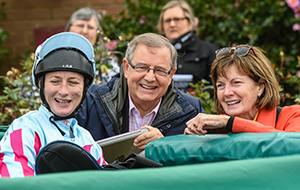 Owners’ Gold Card minimum raceday privileges are not available at picnic race meetings, however, owners are encouraged to experience the friendly, relaxed atmosphere that picnic race meetings offer. 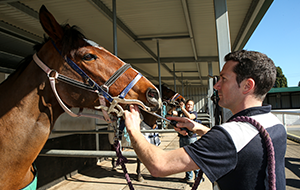 Your Victorian Racehorse Owners' Gold Card gets your privileges at the all major clubs. Click below for more information. 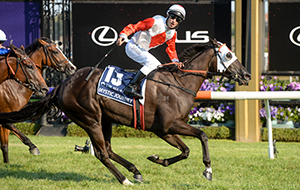 What do I do if my horse is racing interstate/does my VOGC offer reciprocal rights interstate? 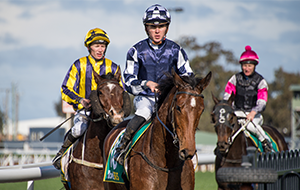 Victorian Owners Gold Card holders are encouraged to liaise directly with the Principle Racing Authority regarding owner privileges interstate. 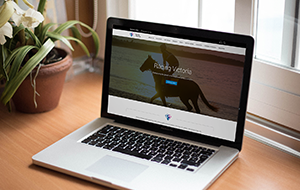 Learn more about TROA (The Thoroughbred Racehorse Owners' Association) and what it does for Racehorse Owners.